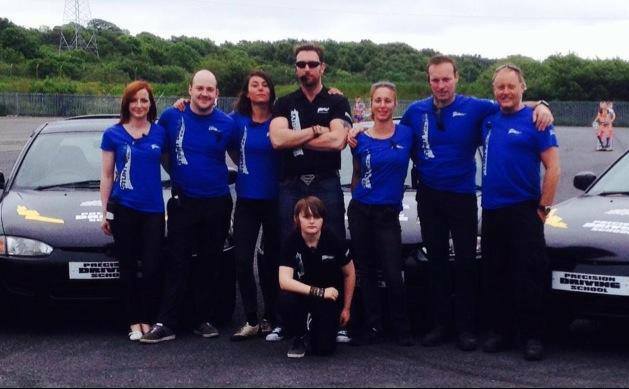 Stunt Guild Ireland’s Brendan Condren recently led the BC Precision Stunt Driving team at their recent show held in Arklow, Co.Wicklow. The show was very well received and showcased Precision Driving skills by the team. The team, led by Brendan include SGI’s Peter Dillon, Eimear O’Grady, Conor Hegarty, Aoife Byrne and Caroline Simmonet.